Tampa Bay Rays’ Tropicana Field – St. Petersburg, FL – Target Technologies International Inc. In time for opening day, Tropicana Field will have a new look as the Tampa Bay Rays are getting a new synthetic turf playing field. For the fifth time in 20 years the Tampa Bay Rays will be getting a playing surface at Tropicana Field that is a truer surface and is easier on the players. When Tropicana Field opened the doors for baseball in 1998, the “Devil-Rays” played on a flat synthetic surface with no padding at all underneath. 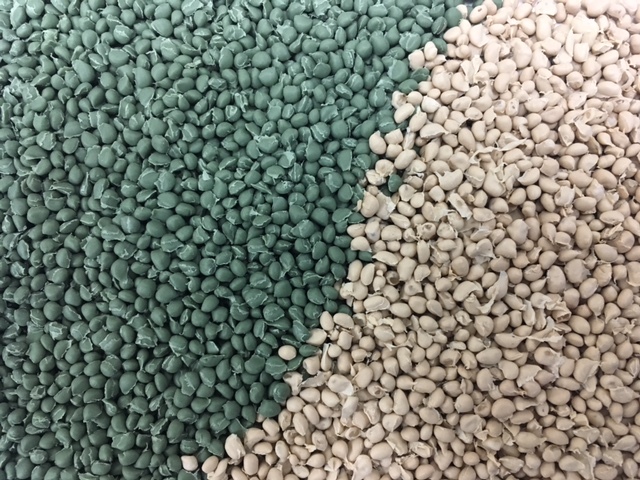 These fields have sure come a long way and we are very pleased to be a part of this advancement with supplying our high-quality infill sport field sand.